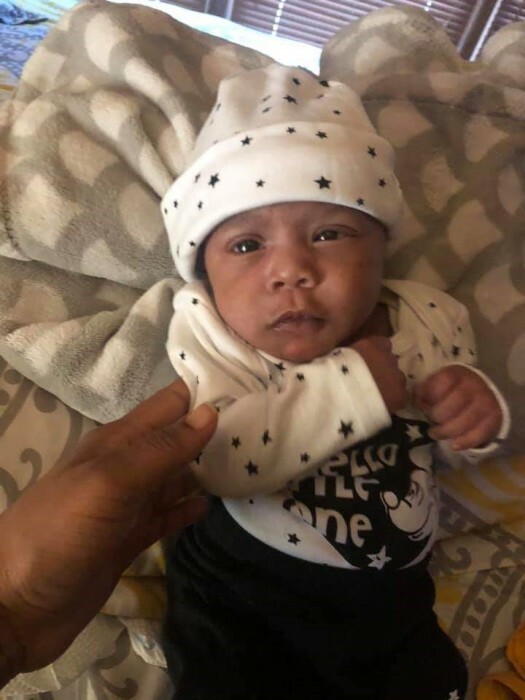 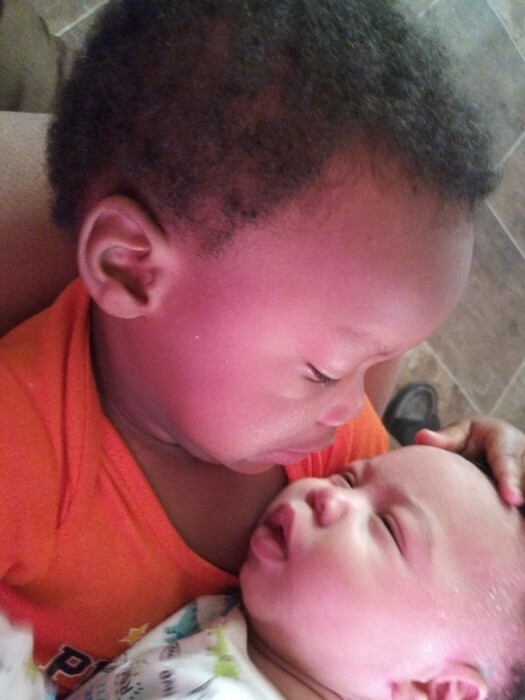 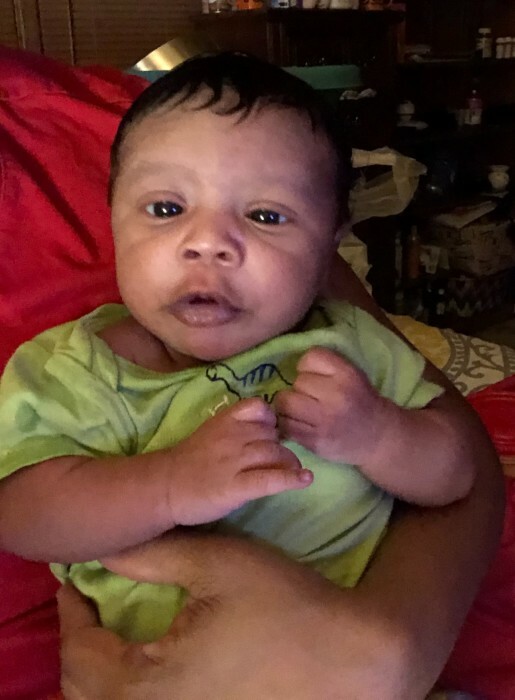 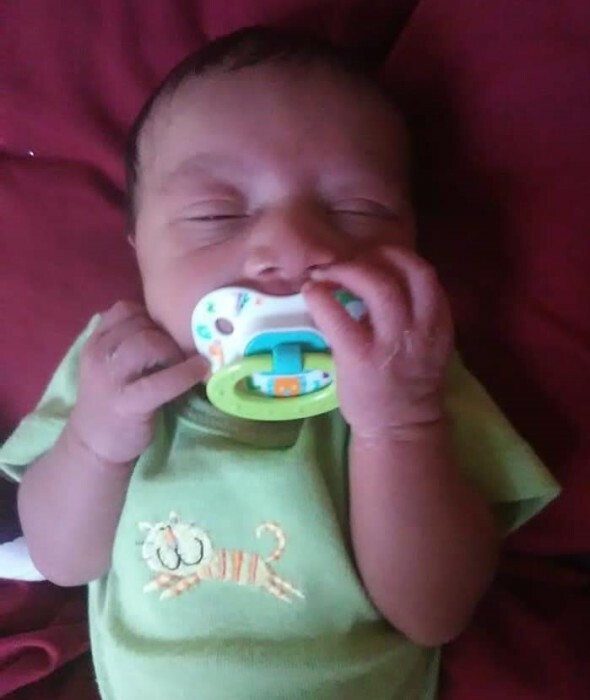 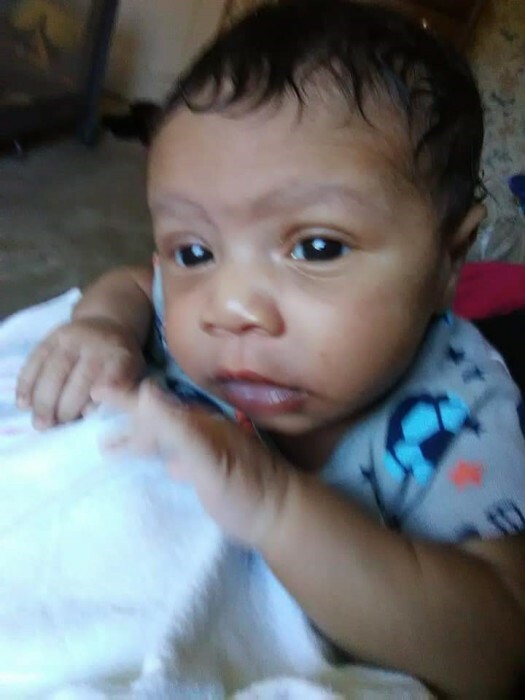 Funeral services for Baby Jayden Jamal Monts, will be on Thursday, April 4, 2019 at 2:00 PM at Jersey Cemetery in Laurens, SC. 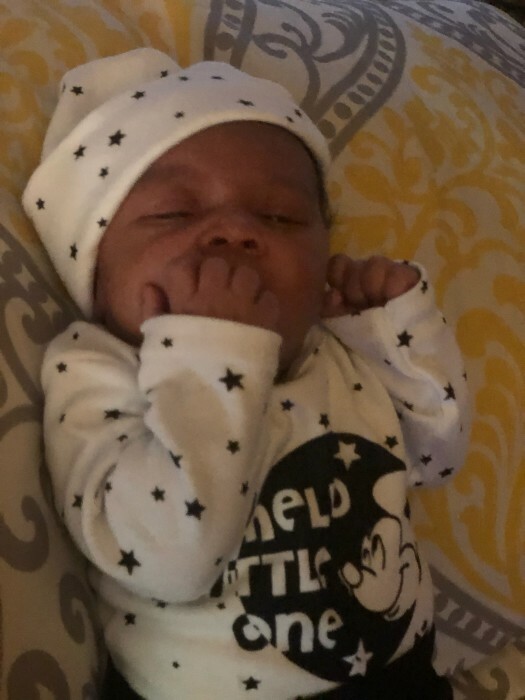 Jayden , our little angel, was called home to the Lord on March 28, 2019. 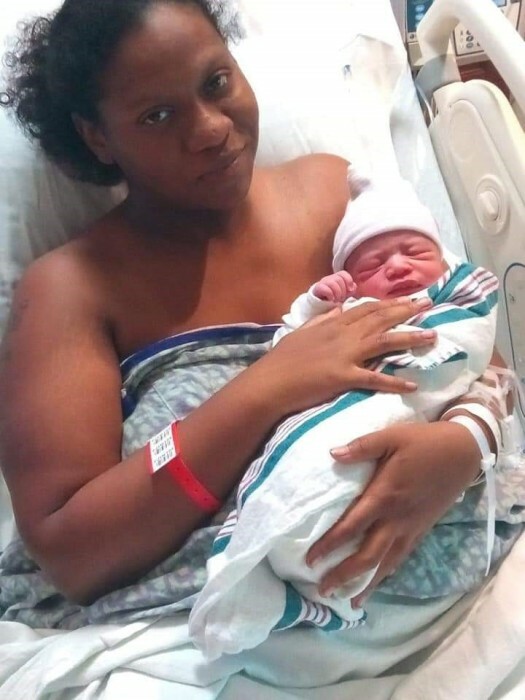 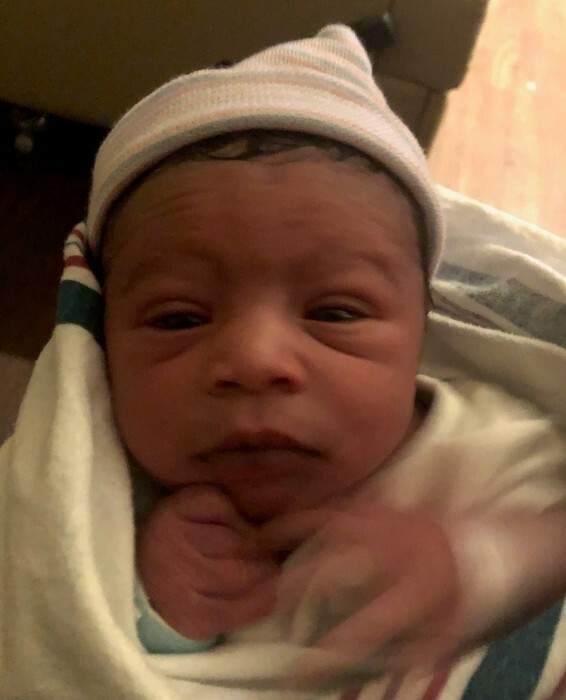 Jayden was born on January 1, 2019. 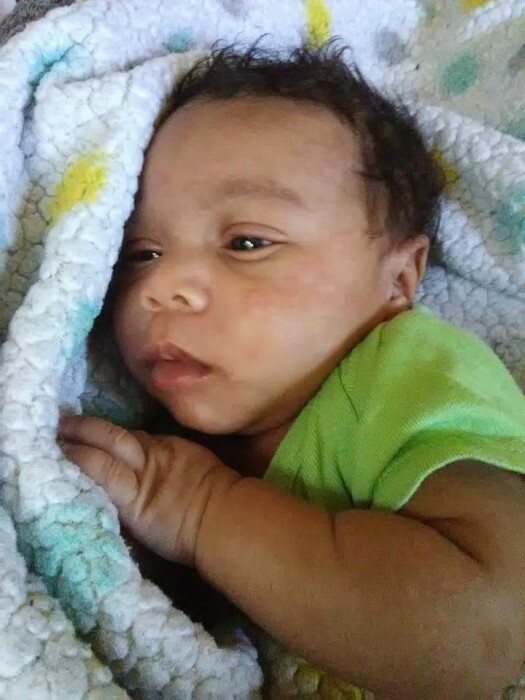 Jayden was predeceased by his maternal grandfather, Bruce Blair; great grandmother, Lena Flournoy; great-great grandparents, Willie and Carolyn Blair; Paternal grandfather, James B. Pratt; great grandmothers, Eula Mae Monts and Gwendolyn Pratt, and great-great uncles, Earl W. Monts and Larry Pratt. 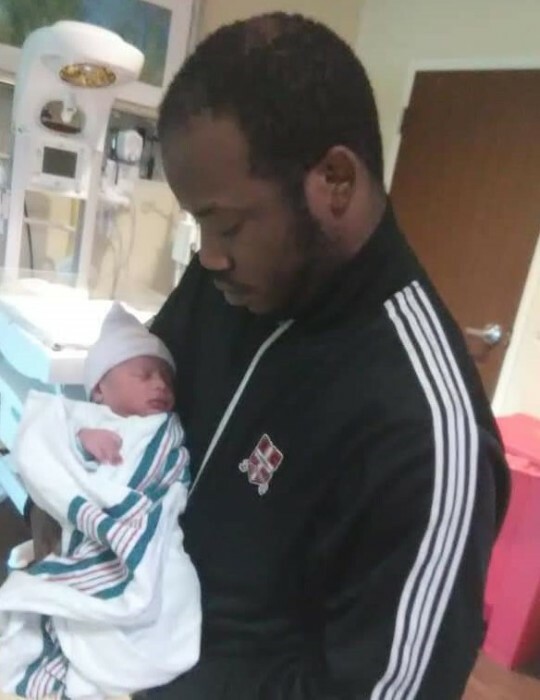 Cherishing his loving memories are his parents, Jarvis J. Monts and Genieqwa T.L. 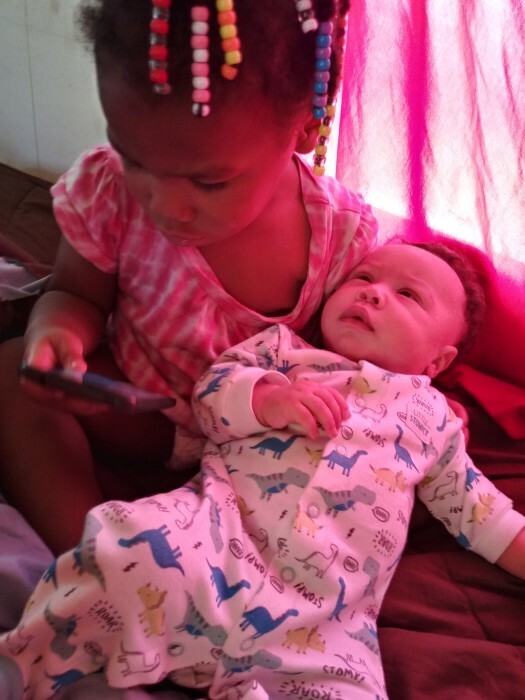 Blair of the home; two sisters, Tamariya "Shari" Blair and Natasia "Tasia" Blair; two brothers, Marquavious "Quay" Blair and Jarvis "3J" Monts, Jr.; grandmothers, Mary Monts of Prosperity, SC, JoAnn Blair and Monica Blair of Laurens County; aunts and uncles, Britiany Suber (Rashaan), LaTonya A. Williams, Detra Miller, LaShanda Cromer, Kelvin Monts, Sr. and Ivan Monts, all of Newberry, SC Keyoka Blair, Bruce Blair, Jr., Markevis Grant and Broderick Grant, all of Laurens, SC; God-mother, Ashley Young; and a host of cousins.